Exquisite St.Andrew-Windfield Mansion Boasting Over 8900S.F. Above Grd Spc+2,700S.F. Bsmt. 2&3/4 Storey Design. 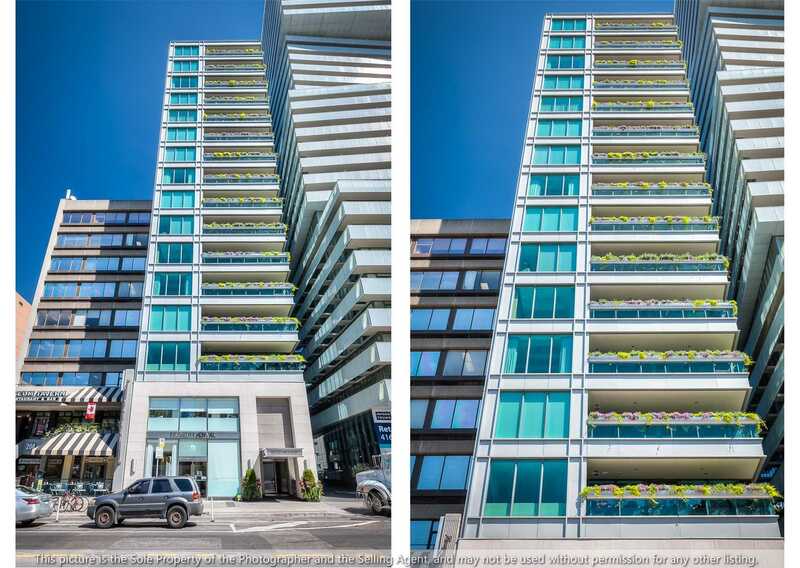 Long List Of Features: Heated Floors, Kitchen W/ High-End Miele Appliances, 6 Spacious Brs, Balconies, Multiple Games & Exercise Rooms, Wine Cellar, Sauna, Home Theatre, Walk-Out Basement, Elevator, 4-Storey Grand Staircase, 3-Car Garage (14 High Ceiling For Car Lifts), Plaster Molding, Backup Generator..Etc. See Feature Sheet Attached. 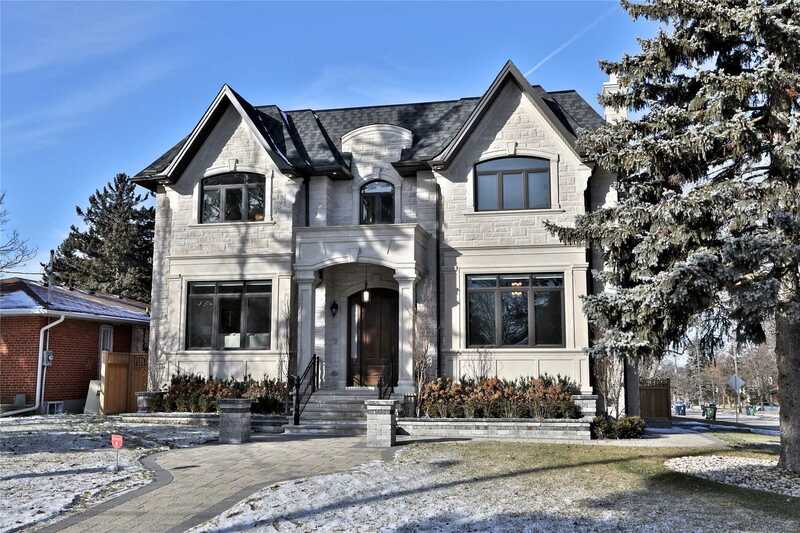 Most Sought After & Prestigious Doncliffe Dr, Incredible Locale With That Country In The City Feel, Extensively & Lavishly Renod 2011, Gourmet Kitchen+Servery, Trendy Baths, Hardwood+Marble Flrs, Roof, Windows+Doors, Landscaping, 6 Fireplaces, 3 Upper Level Baths, Circ Drive, Wainscotting & Mahogany Entry Door. 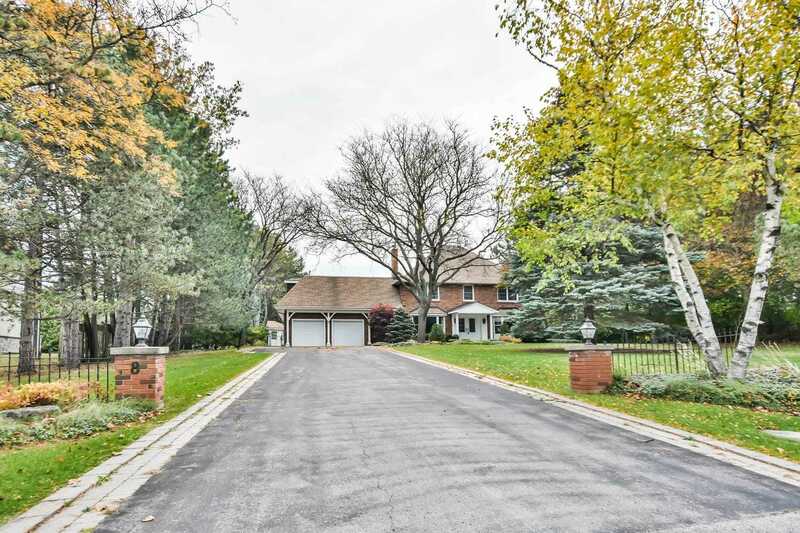 Steps To Rosedale Golf & Country Club, Minutes To Yonge Subway, Bedford Park Ps & Lawrence Park Ci / Northern Ss District. ***Elegant&Timeless~a True Masterpiece Custom Built Mansion~9,270 Sq/Ft Of Luxurious Living Space~in The Most Prestigious Cachet Estates! 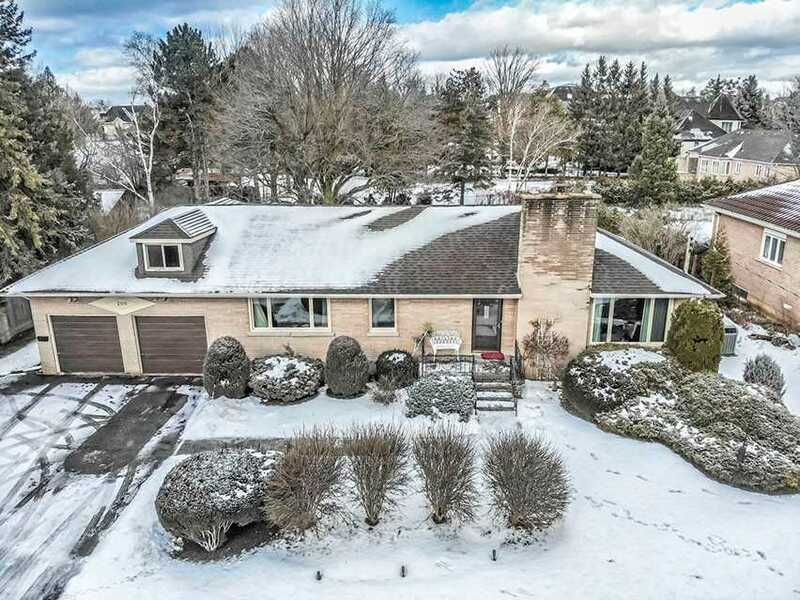 **Featuring;*1/2 Acre Of Mature Treed Lot W/Privacy, Extraordinary&Entertainers Delight Open Concept Layout To Accommodate All Your Family Functions! *Dream Chefs Eat-In Kitchen W/High-End Proff. Built-In Appliances&O.Sized Servery Connecting To Dining! 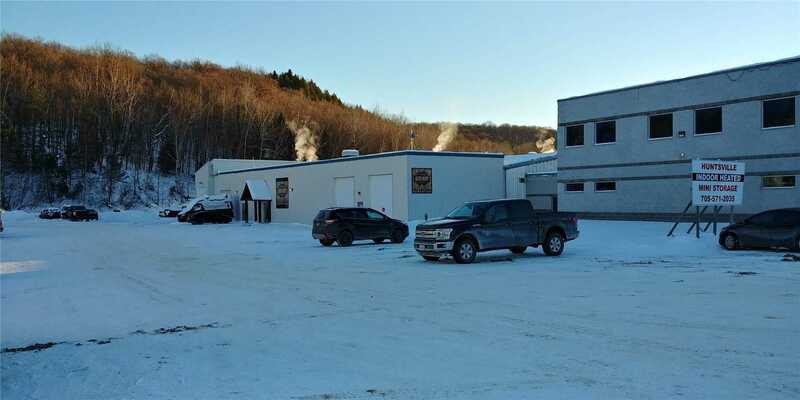 2 Storey Theather Room, W/O Basement W/Heated Floors,Wet BarΜch More. 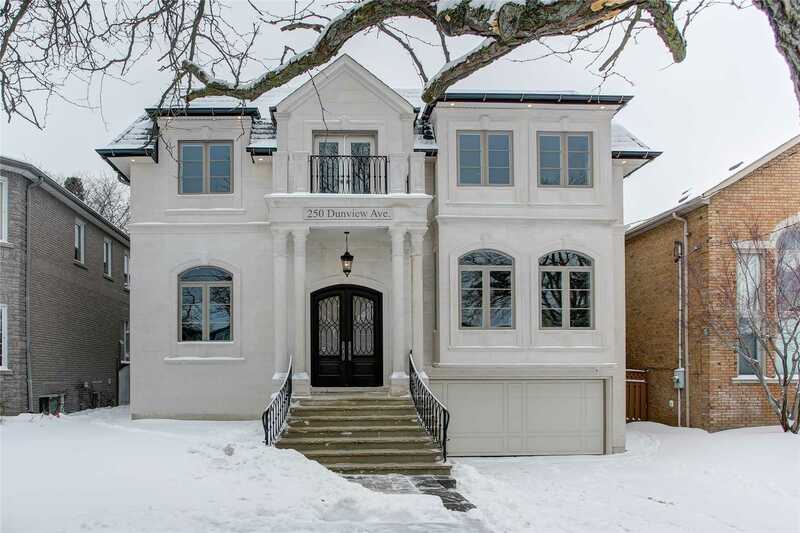 Spectacular & Exquisitely Designed Bayview Village Home.Incomparable Plan & Views In Torontos Most Quiet Area,Apprx 6500 Sqf Lving Space, 11Ft Ceilings On Mn Flr,Grand Marble Foyer,Oak Hrdwd Fl Thru-Out,Over-Sized Skylight,Custom B-In Cabinetry&Mouldings,3 Fireplces,Premium Granite,Gym,Huge Entertinmnt Rm In Bsmt W/Wk-Out,Surround Sound Systm,Custm Wet Bar W/Frdge,Wine Racks & Granite Tops.Led Pot Lights Thru-Out,Custom Carpet On Stairs,*Luxury Sheer Blinds. 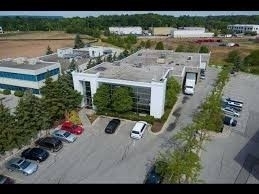 *Premium Lot Size In Old Markham Village!!! Apprx. 4200Sf + Prof.Fin W/O Basement. Private Backyard. 10 Main & 9 Second Flr. 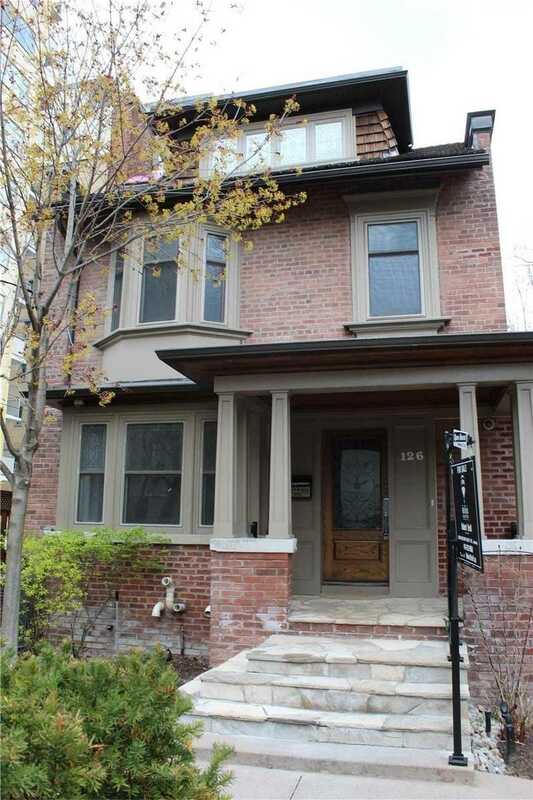 *Stone Front*, Library On Main With 4Pc Ensuite. Led Potlights* Coffered Ceilings*Intricate Trims & Casings*Solid Doors*Hi End Bath Fixtures*2 Hi Eff Gas Furnaces. Stone Walkway, 2.5 Garages. 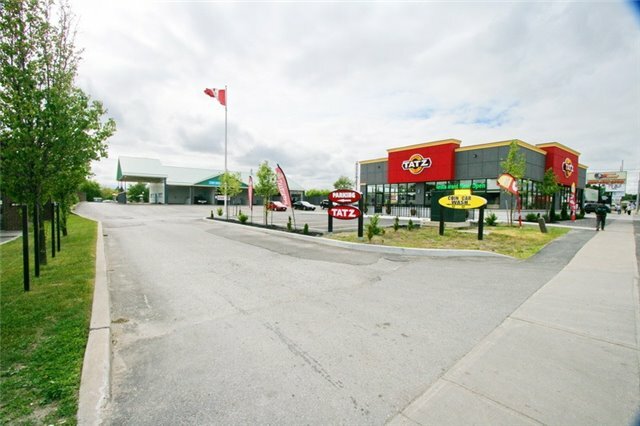 Convenient Location,Close To Hospital, Bus, Parks, Schools & Easy Access To Hwy 407. ***Must See***Brand New Italian Custom Built Home In Centre Of Unionville, Showcases A Unique Contemporary Design And Open Concept. 3 Car Garage, Mahogany Entrance Door W Bullet Proof Glass, 10 Ceiling On Main Floor Foyer W/ Italian Marble. Custom Kitchen W/ B/I Miele Appliances & 2nd Chef Kitchen. Skylight, 5 Bedrooms & 6 Wrs, Functional Layout, Open Concept, Lots Of Nature Light & Sun Filled. Best Schools, Close To Library, Park, Commercials, Schools. Absolutely Exquisite Designed.Timeless Elegance.Utmost In Luxury Appointments.View Of Park. Fabulous Gourmet Kitchen W/Cntr.Island Open To Breathtaking Breakfast Area & Fam Rm. Luxury Panled Wood Lib W/Gas Fireplace & B/Ins.Mudrm. Master Bdr Feat W/Dream Walkg Closet &Skylight & 7 Pc Ens. 2nd Flr Laundry. Unique 3rd Flr Lvl.Entertainers Rec/R W/Wet Bar,State Of The Art Home Theatre,High Ceiling,*2Ac,Heated Floor Basement, Lrg Vanty @Pwdr Room W/3Closet. 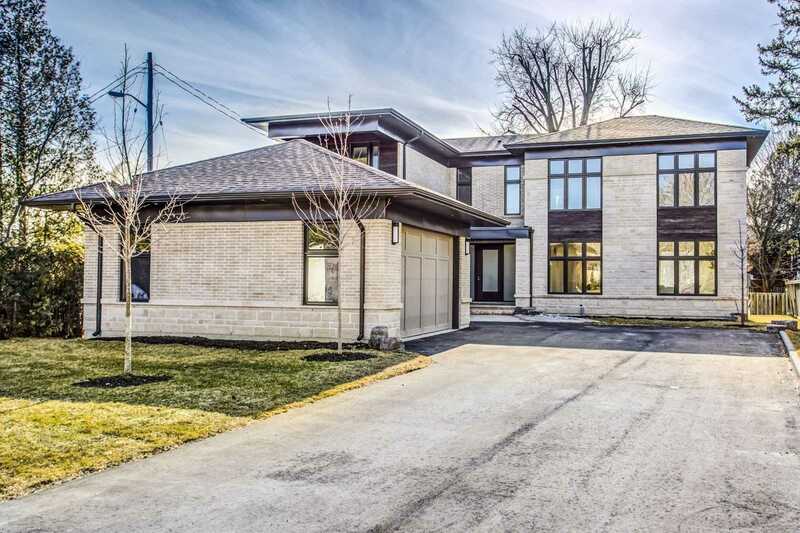 Stunning Masterpiece Custom Built Located At The Prestige Mineola East On Quiet Mature Tree Lined Cul-De-Sac And Premium Lot Of 77 X 157 Ft. 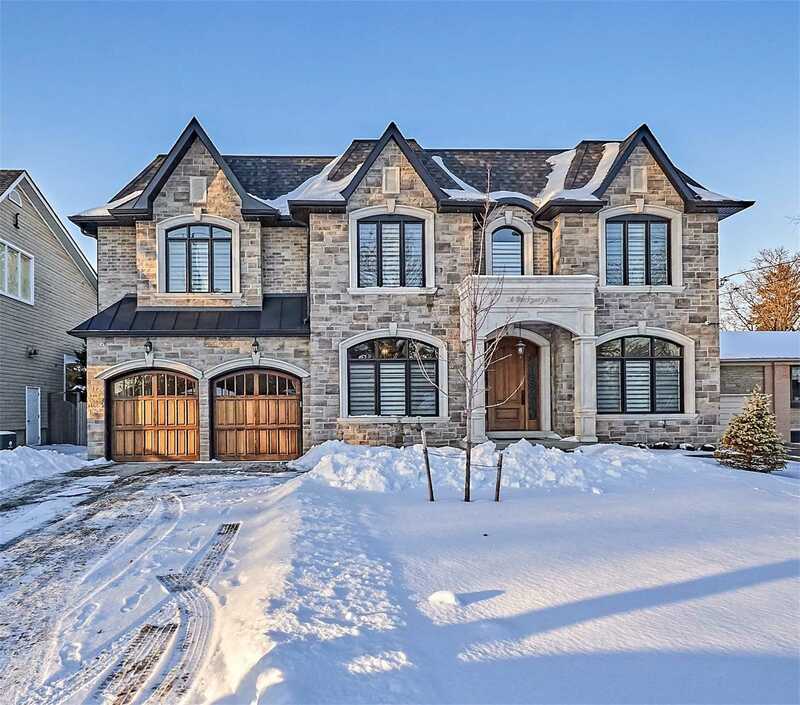 Luxury Finishes, No Detail Missed In This Exquisite Home,Incl: Wainscoting, Upg Trims, Doors, Crown Moulding, Waffle Ceilings, 10 Main, 9 On 2nd, Office W/Built-Ins, Huge Amazing Kitchen Open Concept To Family Rm+Library, 3 Walk-Outs To Lrg Deck. All 5+1 Bedrooms W/Ensuite Washrooms W/Heated Floors+Closet Organizers. Welcome To The Magnificent Boutique-Museum House In Yorkville. W/ Only 27 Privileged Suites. 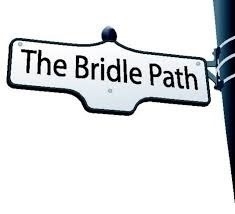 Is Highly Sought After For Its Intimacy. Elegance & Privacy Features. Featuring Individual Access Elevator To Unit, Valet Parking, 24/7 Concierge Provides All Residents W/ Excellent Person Services, Etc. The Suite Offers 1942 Sq. 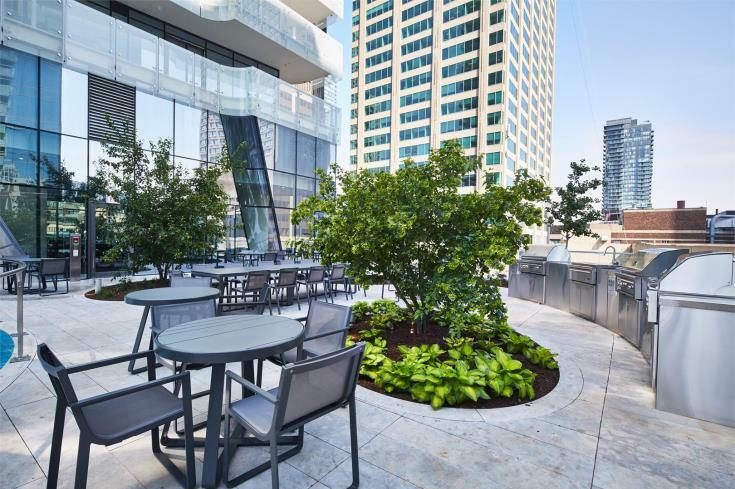 Ft. Of Top Quality Finishes + Stone Terrace, 10 Ft. Ceilings, Materials & Detailing Thru-Out Picked By Architect & Designers. Find properties that have recently sold and stay in-the-know about whats happening in your market.